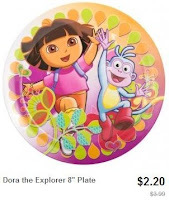 Dora the Explorer Products as low as $0.80 + Possible Free Shipping! 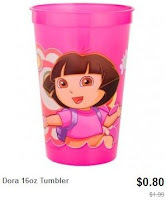 Totsy is having a huge Dora the Explorer sale with items starting at just $0.80! You'll find feeding items, toys, clothing, books and much more.